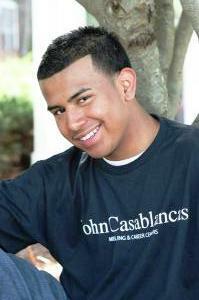 The body of Luciano Cabrera, 21, of Durham was found in the woods off the 2400 block of S Roxboro Street on August 19, 2011. His death is being investigated as a homicide. He was last seen during the early morning hours of Saturday, June 11, 2011 at the former Club Steel Blue at 711 Rigsbee Avenue. 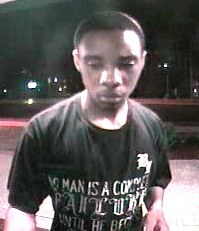 Investigators are also trying to identify an unidentified male who used Cabrera’s stolen credit card at 3:39 a.m. on June 11 at the State Employees Credit Union at 504 S Duke Street.